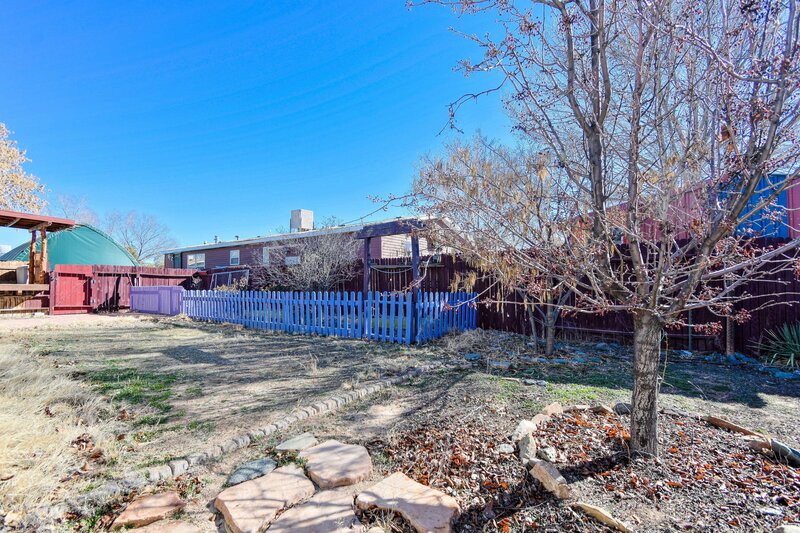 Great property in the Villa Escondida community! 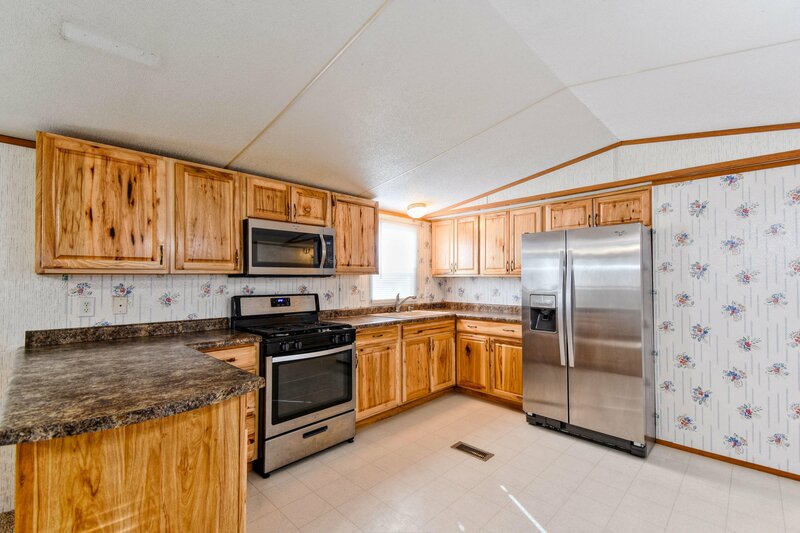 Home features 1,116sf with 3 bedrooms and 2 full bathrooms. 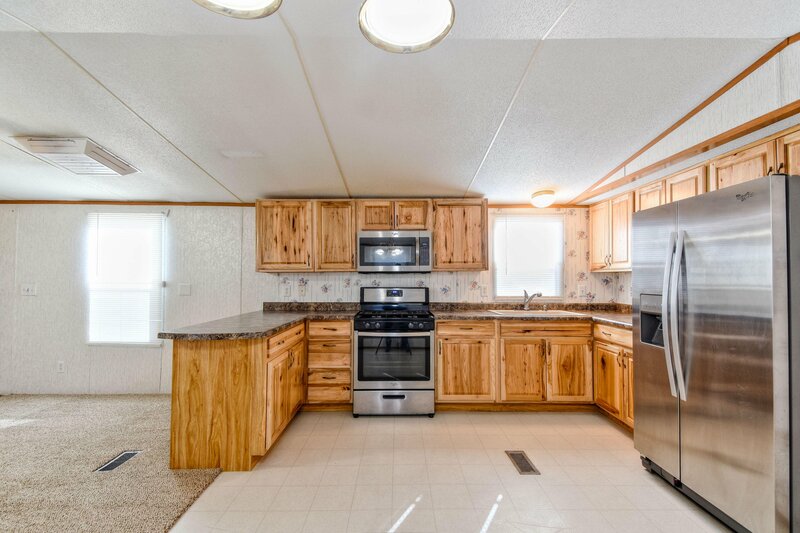 Spaciously designed kitchen with upgraded cabinetry, countertops, stainless steel gas range, microwave, refrigerator and a dining area. 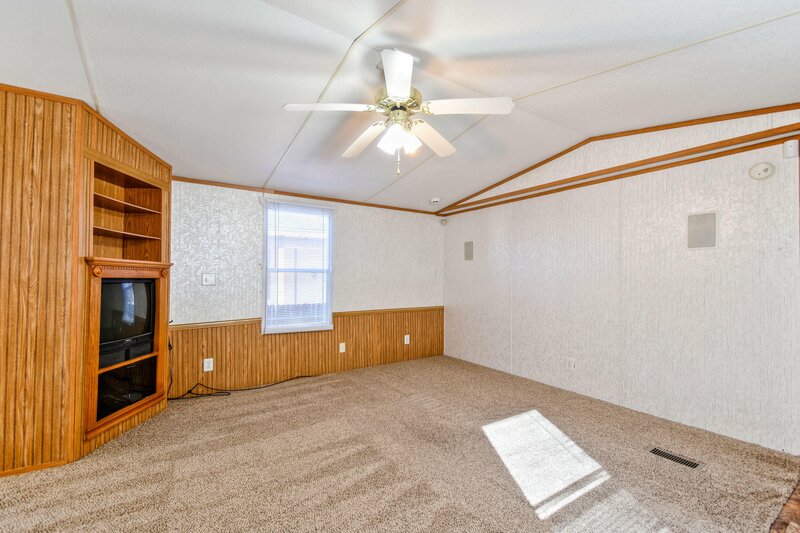 Living area with built-in media center and vaulted ceiling. 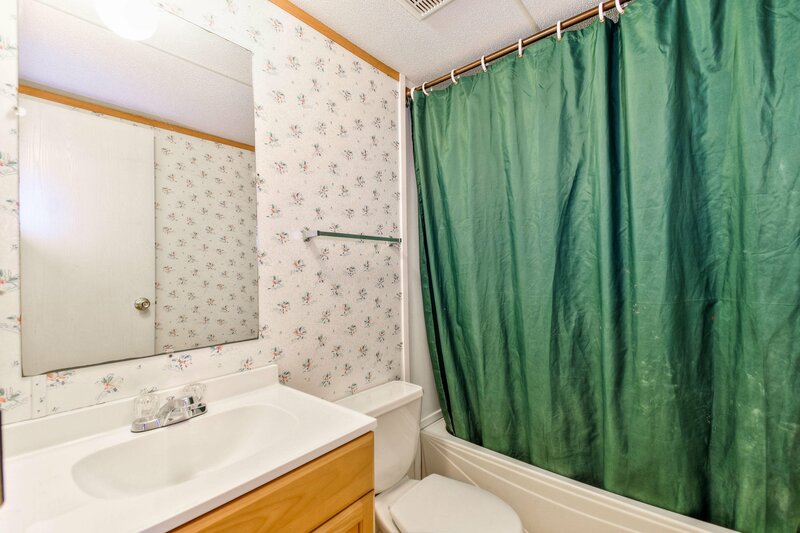 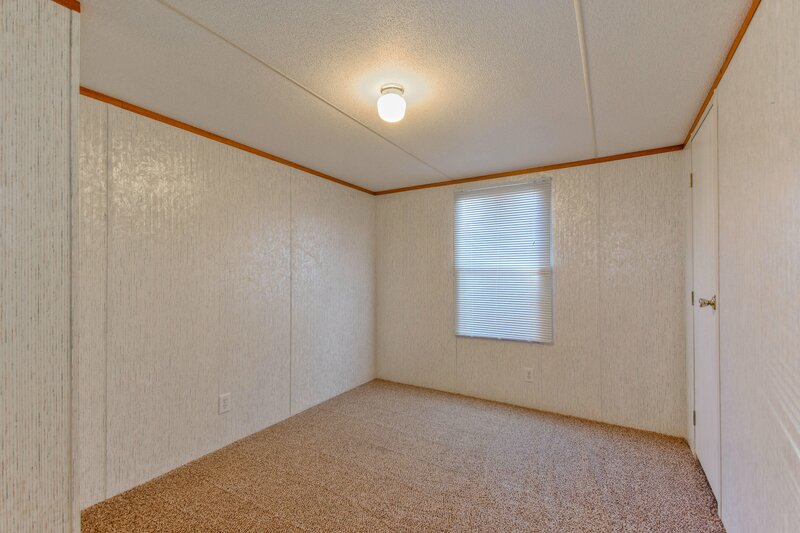 Master suite with large private bath! 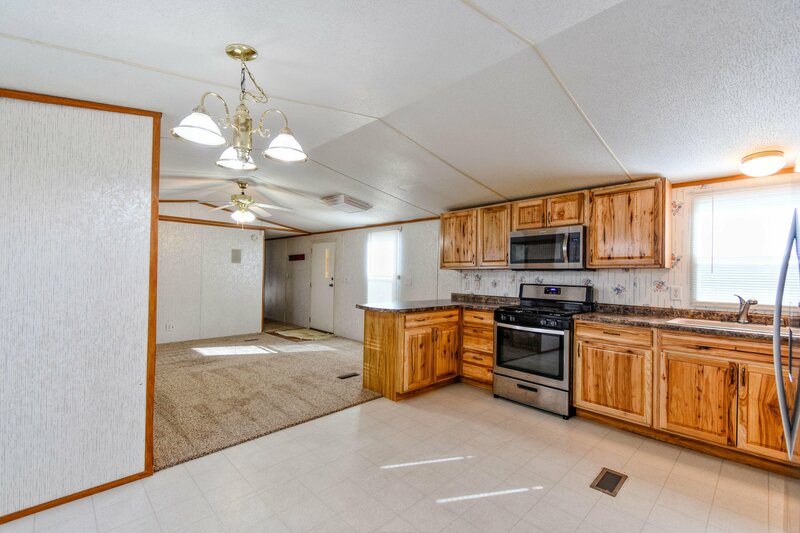 Home is in move-in-ready condition! 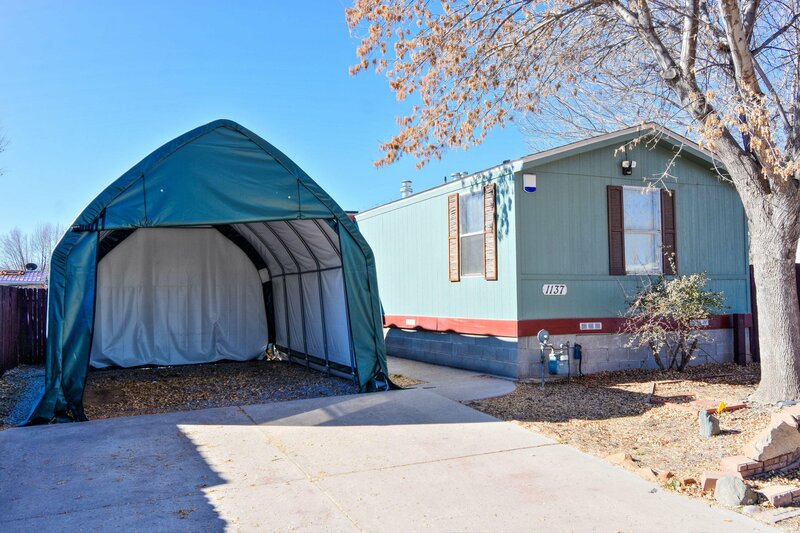 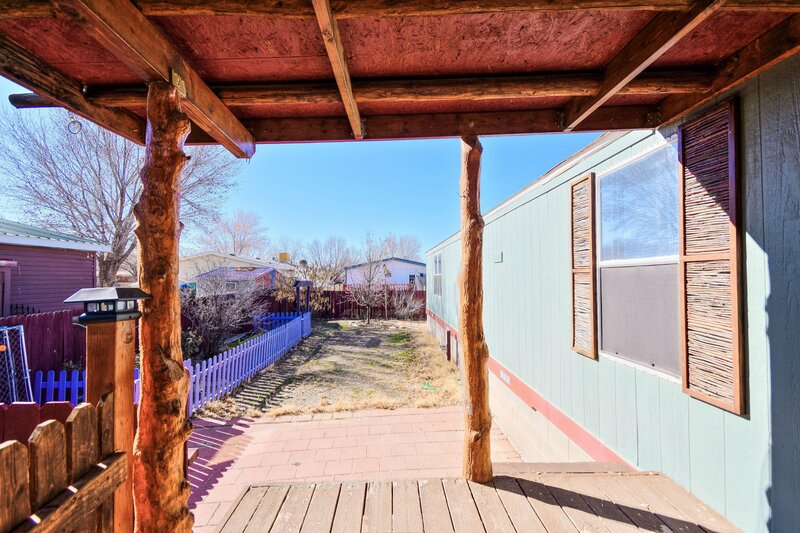 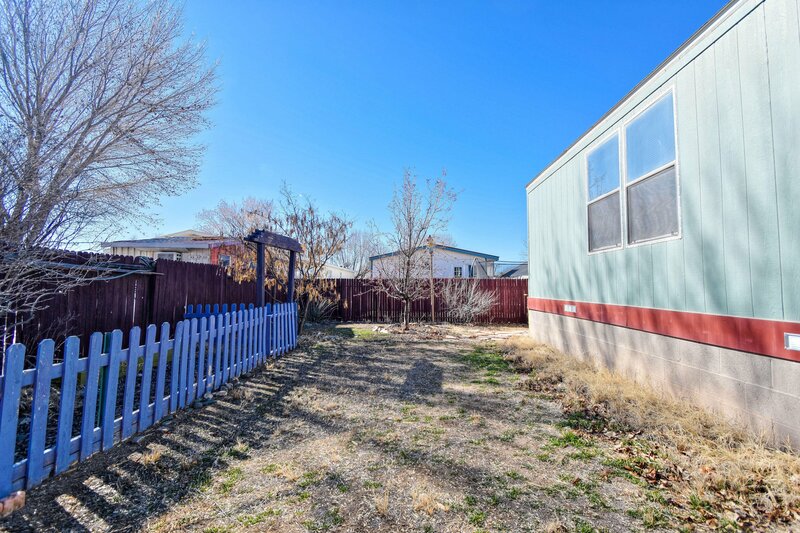 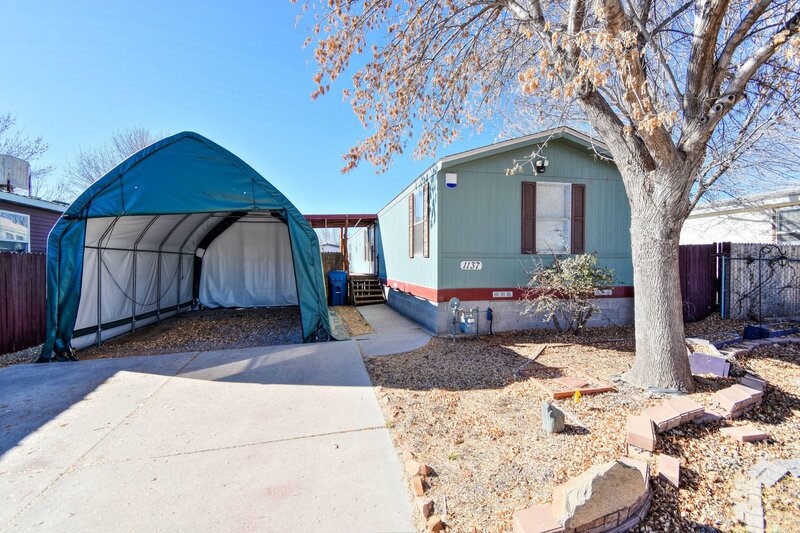 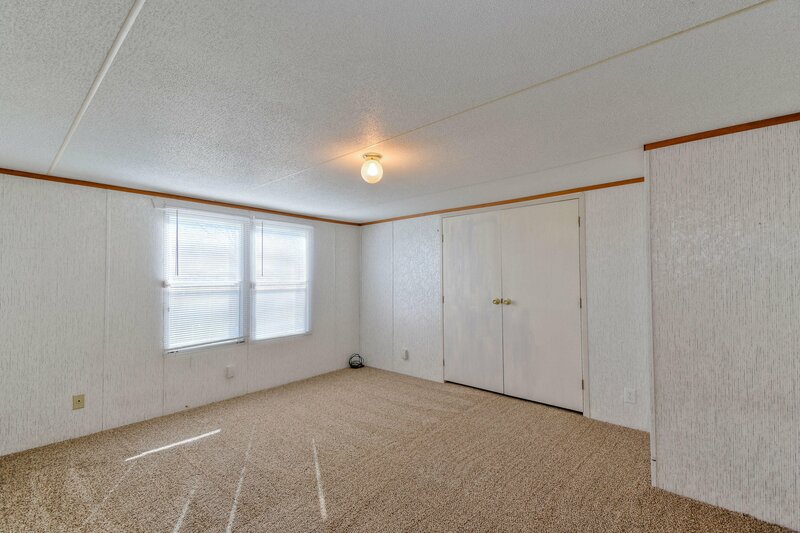 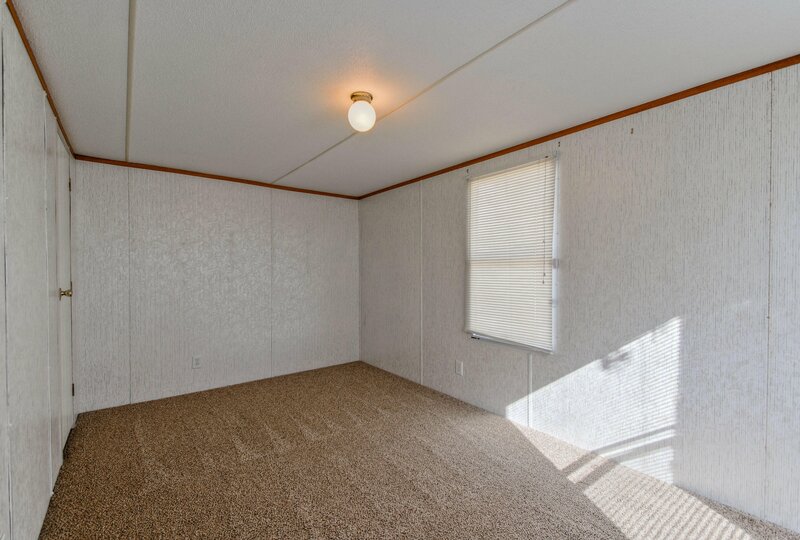 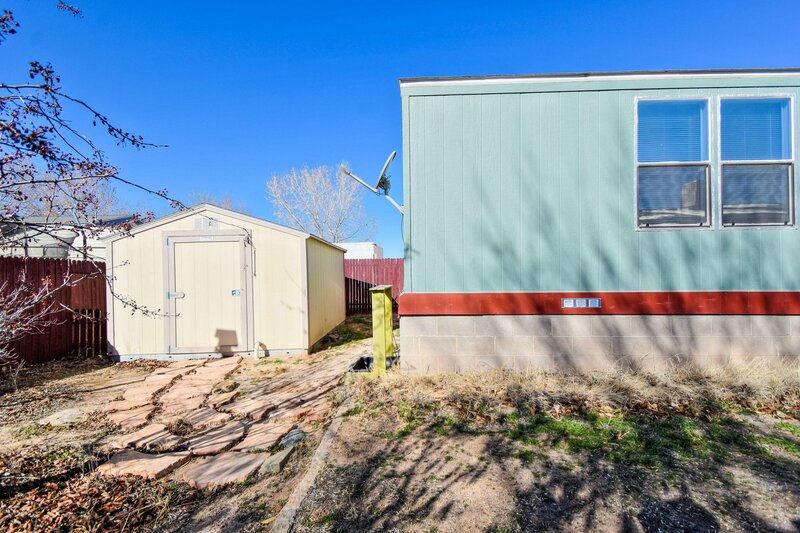 Outside enjoy the fully fenced yard and arge storage shed outback!